Before I tell you what they are, let me back up a step. Ever been in an organization that struggled with the value of training? Ever seen eyes roll at the mention of investing in media for courses? Ever dropped a bundle on video that fell flat, or had a wow factor but no other obvious impact? If you answered "yes" to any of those questions, you've come to the right post. Here's the problem at its nub: You know the value of what you do, every day, to contribute to the success of your learners, but the folks upstairs in the C-suite can't see it. And that's where the budget decisions are made. They look at all these other factors--ROI, sales, cost of sales, market share, operational efficiency, strategy, growth. Sure, you can get approval if you can show how you'll keep them from a lawsuit or a social media circus, but otherwise, good luck and make do. But what if your training had an obvious, positive impact on all the stuff that the C-suits are most concerned about? What if you found yourself standing on the accelerator that drives organizational results? Think it's impossible? It's not. You just have to speak the language of leadership, and take their challenges as your own. You do that by imbuing every aspect of your training with the organizational mission. Organizational mission? Whoa, you say... mission isn't ROI. Mission is as fluffy as it comes. But think a minute... in your organization, who spends the most time on mission, vision, values? The front line? Middle management? No. It's those same C-suits that cut your last budget. The same C-crew that hammers away on margin also hammers home the mission. Why? Is there some rule that every organization needs a mission statement emblazoned on a poorly-designed poster, strategically positioned to collect coffee spatter in the break room? I submit there is not. So why do they care about that cottony, feathery fluff? The answer is, it's not cottony or feathery to them. It's steel and iron and asphalt. They care about mission because they are wracked by existential terror. The C-suits care about mission because they are wracked by existential terror. Why do bean counters count their beans so carefully? Fear. Organizational fear of becoming irrelevant, of being overtaken by the competition, of getting creamed by new technology, of making that strategic misstep that cooks their gooses and opens their books to those bad chapters... 7, 11, and 13. Mission drives vision. Vision drives 5-year plans and strategic direction. And strategy drives budget. Mission is survival. But let's flip it around to the positive. Mission is also hope, dreams, growth, a united front, all of us singing from the same song sheet, pulling together on the oars, marching to the same drum, a force to be reckoned with. Mission is us, it's our identity. It's who we are as an organization. It's who we are as leaders, managers, and individual contributors. With few exceptions, CEOs live in an either-or world, with screaming success rising up on one side, and crashing failure falling away on the other. Starting to get the picture? I hope so, because that picture is what I'm talking about... a moving, talking picture that's painting a full-color portrait of screaming success, if writ small. It's being painted in every training, every learning opportunity. It's driving mission. Or at least, it's driving mission if your your training includes "identity-level" objectives. Who we are individually, and who we are together, and what we are becoming... make these a part of every training, woven into the how-to, no matter how rote or menial the training task may seem, and you're making the best possible case for budget. Take this to the bank, or at least to the budget meeting: If you can speak powerfully to mission, you will get funded. Take this to the bank, or at least the budget meeting: if you can speak powerfully to mission, you will get your funding. But how do you speak powerfully to mission? How do you move the mission needle in all your training? 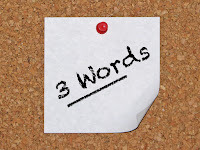 Now it's time for those three little words. 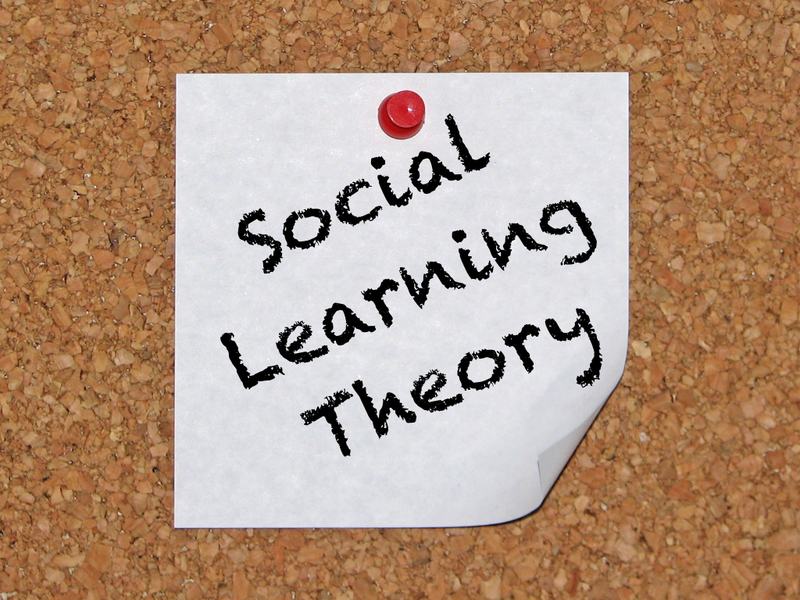 They are: Social Learning Theory. Don't let that word "theory" distract you... everything in learning, no matter how proven or practical, is called a theory. Just the nature of the beast. But the fact is, it has been shown that even one single, powerful example, a role model, will change behaviors. That kind of change doesn't even require reinforcement. One good exposure will do it. You can look it up. But you won't need a lot of scholarly convincing if you think about moments in your own life when you said, "I want to be like that." If you're like most people, you were watching someone when you said those words. It was a parent, an uncle, a character in a movie or a TV show, or a teacher in front of a classroom. 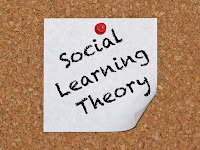 It may even have been a commercial (don't worry, you don't have to admit it), because TV commercials are often designed with a full understanding of Social Learning Theory. "The Most Interesting Man in the World" is an obvious, if tongue-in-cheek example. Marketers do it because it works. You don't have to be a marketer. You don't have to devise cute and creative videos. You just need to capture good people doing good work in ways that are real, that matter, that tell you they are competent and they care. Role models. People doing the work, captured in ways that let others say, "I want that." These ways can be simple interviews with b-roll. It's not complex. It just has to be authentic. And it must be planned and executed, incorporated as part of your training every day. Pitch the power of video to demonstrate a thousand mission-moving behaviors. And it has to be part of your training budget. Next time you pitch your budget, pitch identity. Pitch mission. Pitch the power of video to demonstrate mission-moving behaviors. If every training effort is an opportunity to hammer home who we are, what we are becoming, the kind of company we are... how is this abstract? What is the ROI on the flywheel effect? This is not only mission, vision, and values. It's also passion. And that's the flip side of fear... this is the very passion that drives those C-level execs.